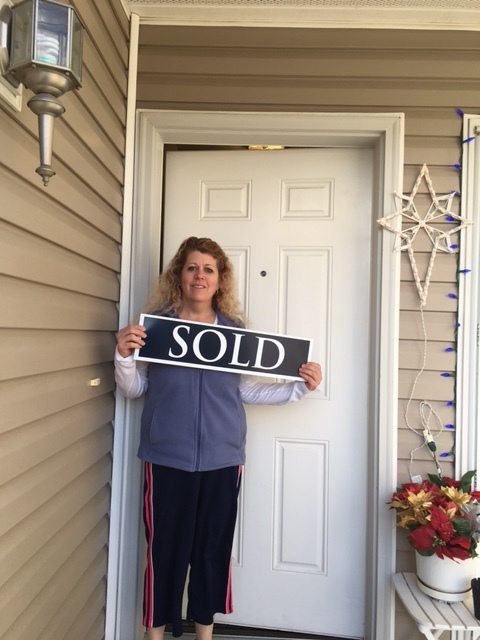 Jolene did an excellent job in keeping my expectations for selling the house by year end 2016. My house needed upgrades and I appreciated her oversight, the ability to keep on budget and seeing that projects were completed on schedule. I'm proud to have Jolene as my realtor and friend. Jolene was not only my agent but my strong point, knowing with confidence that she has the knowledge when it came to purchasing my condominium. I've never had a buying experience go so confidently before. I have shared my positive experience with friends and would recommend her to anyone. On a broker's performance scale, I would rate her a 5 with 5 being the highest. Jolene helped me purchase my first home, then when I was ready to sell it, she was instrumental in getting it sold in less than a week. I am now in the process of closing on my second house! Jolene is dependable, professional, and knowledgeable. She has great integrity, and very personable. In my opinion, Jolene is the best real estate broker in the Inland Northwest! "Jolene has been great since the beginning! She is always willing to go above and beyond. Jolene is a great asset to your company, we look forward to working together again! A big thank-you!"